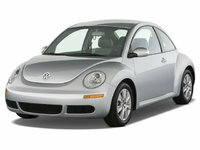 Looking for a Used PT Cruiser in your area? 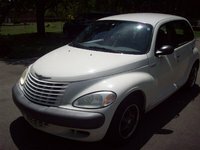 CarGurus has 1,468 nationwide PT Cruiser listings starting at $1,295. Retro styling, impressive cargo space, and pleasing ride quality add up to a great value for both manufacturer and consumer across all trim levels. Weak engines and transmissions and a weak showing on options signal a poor swan song for perhaps the final year of the PT Cruiser. 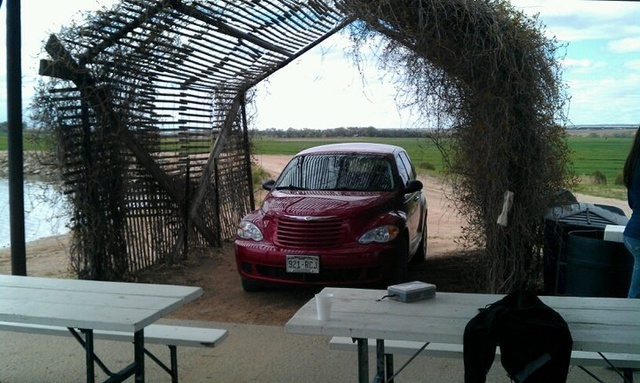 The PT Cruiser has been around for a decade now, and it still gets the same reaction as when it was introduced - some love it, and some hate it. If you love it, go for the turbocharged engine, especially if you plan to do any hauling, of either cargo or passengers. If this truly is the last year for the Cruiser, perhaps the Limited models will be worth something to collectors in the future. Another trim level bites the dust in what might be the PT Cruiser’s final year. Now available in Base, Touring, and Limited trims, the Cruiser’s popularity has slowly slipped away over its nine-year history, especially with the advent of competitors like the Chevrolet HHR and the opening of the crossover market. The Base trim has 15-inch steel wheels with covers, while upgrading to the Touring trim adds 16-inch alloys, foglamps, a power 6-way driver seat, power windows, a security system, cruise control, satellite radio, and stain-resistant seat fabric. 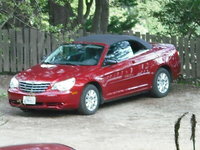 In the Limited trim, you’ll enjoy heated leather seats, a leather steering wheel, chrome all over, and a power sunroof. The front-wheel-drive Cruiser comes with a 2.4-liter, 16-valve, four-cylinder engine, producing 150 hp and getting an EPA rating of 21/26 mpg when mated to the five-speed manual transmission. If you don’t feel like shifting, you’ll lose 2 miles per gallon in both the city and on the highway with the four-speed automatic. With the limited Cruisers, you’ll get the same engine turbocharged, for 180 hp and 18/24 mpg with the four-speed automatic, the only transmission offered. The extra 30 horses make a significant difference, especially when passing or climbing hills, where the naturally aspirated engine can feel a bit taxed, most notably with the four-speed. All three trims come with an independent front suspension with MacPherson struts and stabilizer bar and a rear twist-beam axle with trailing arms and coil springs, shock absorbers, and Watt's linkage, although the Limited’s suspension has been tuned to be a bit sportier. While it certainly handles better, especially when cornering, it’s a bit more harsh, and will let you know when the road surface becomes less than uniform. Surprisingly good grip comes from the 16-inch and especially 17-inch tires, although fast corners do induce significant body lean. Be ready for a wide turning circle that can be frustrating when trying to negotiate the city. The Cruiser’s strong point, besides its once-upon-a-time fresh styling, has always been its cargo capacity. At almost 8 inches shorter than Chevrolet’s HHR, it still boasts an impressive 21.6 cubic feet behind the rear seat, a scant 2.1 cubic feet less than the HHR. 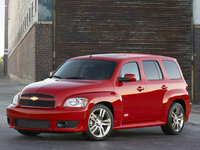 Fold down the rear seat, and that increases to almost 63 cubic feet, well surpassing its competitors. The interior has a certain appeal that seems to have outlasted the exterior’s appearance. Where many look at the outward design and feel as though its time has come and gone, which is funny to say for a retro-styled vehicle, the interior continues to receive praise for both style and function. Seats are comfortable with adequate lateral support for such a vehicle, as long as you're not racing your way to soccer practice. Tall passengers should have no problem in front or back. An odd choice was placement of the power window controls on the dashboard, which is both non-intuitive and inconvenient. Visibility is overall quite good, although the headrests can get in the way occasionally. An AM/FM radio with cassette and single CD player comes standard, with upgraded packages available. While four-wheel antilock brakes are standard on the Limited trim, Base and Touring still sport drums out back. Front and supplemental side airbags are standard on all trims, as well as an inflatable knee blocker for the driver. NHTSA ratings fall at four stars for all impacts and rollover resistance, excepting side impacts for rear passengers, which garnered a five-star rating. 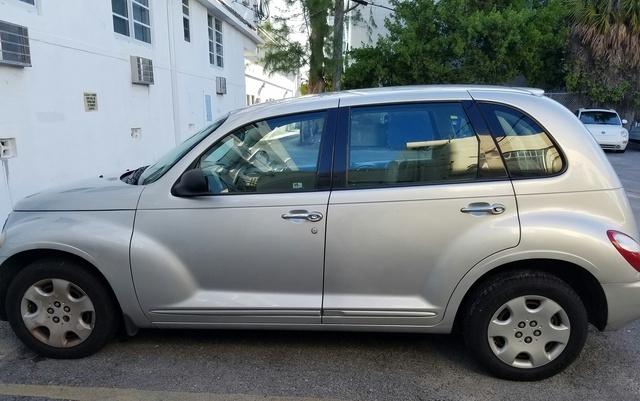 As the 2009 PT Cruiser has yet to be released, owner reviews are not available, but reactions can be anticipated based on previous model years. Sluggish engines have been a point of contention, even when dealing with the turbocharged version of the four, which is a noticeable improvement. 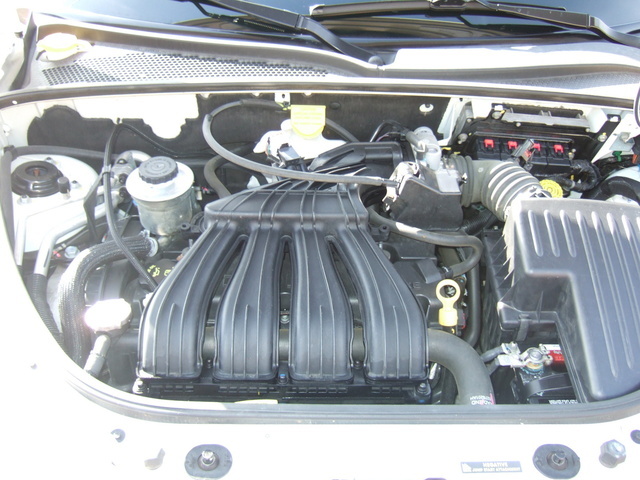 The four-speed seriously hampers the potential of an otherwise great powerplant and has been described as “lurchy”, especially when downshifting. 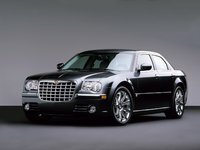 What's your take on the 2009 Chrysler PT Cruiser? Have you driven a 2009 Chrysler PT Cruiser? Where is the fuse box on a 2009 Pt Cruiser? My rear windshield wiper doesn't work and I need to find out if it's a motor or fuse? Please help me!